Chelsea has long been known for having a plethora of players out on loan around the world. Some people even refer to this group of players as the “Chelsea Loan Army.” These players in the developmental stages of their career are attempting to make an impression in multiple tiers throughout Europe and South America’s most competitive leagues. With recent speculation that FIFA will be forcing clubs to cut loan players down by as much as 80%, it is easy to see how this will affect Chelsea’s loan structure. So, let’s check out which of these loan players should be getting time in the Chelsea first team. 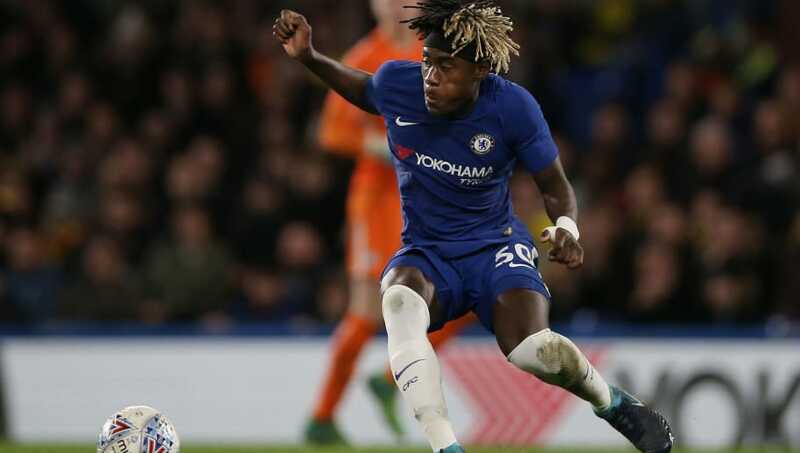 Trevoh Chalobah has been with the Chelsea academy since he signed with the Under-9 group, and signed his first professional contract with the club in 2016. Chalobah is currently with Championship side Ipswich Town as they look to move up to the Premier League for the first time since the 1992/93 season. While Maurizio Sarri has stuck with many of the same defensive-minded players for the bulk of the season, there is a case to be made for Chalobah to get first team minutes. As a youth team player for the club, the full back/defensive midfielder won two Youth League titles, scoring in both the semi-finals and finals of the 2016 tournament. He also featured on the substitutes bench for the senior squad periodically in the 2017/18 season, including the FA cup final against Manchester United. A player of Chalobah’s quality and potential should not be continuously overlooked in the first team squad. Fikayo Tomori is another young defender that has made his way through Chelsea’s academy. After playing for the Chelsea developmental side and undergoing successful loan spells with Brighton and Hull City, he is now playing under Blues legend Frank Lampard at Derby County. Tomori has been solid at the back for Derby throughout this season and is a regular starter under Lampard. Just a few months ago, Tomori got an opportunity to play against his parent club in the round of 16 in the League Cup. Despite an early own goal from the young England international, he regained his composure and thwarted many Chelsea attacks throughout the remainder of the match. In another big game for the Rams earlier this season, Tomori led a defense that would go on to knock off Manchester United on penalties in the third round of the league cup. With big game experience and a unique sense of awareness on the defensive side of the ball, he could very easily develop into a first team starter for the Blues. Kurt Zouma is a name that many Chelsea fans will know from his days with the club. The central defender has made 47 seniors team appearances for the Blues throughout his career, despite being loaned out to Saint-Étienne, Stoke City, and Everton. Between 2015 and 2017, Zouma started many games alongside Chelsea legend and current Aston Villa assistant John Terry. 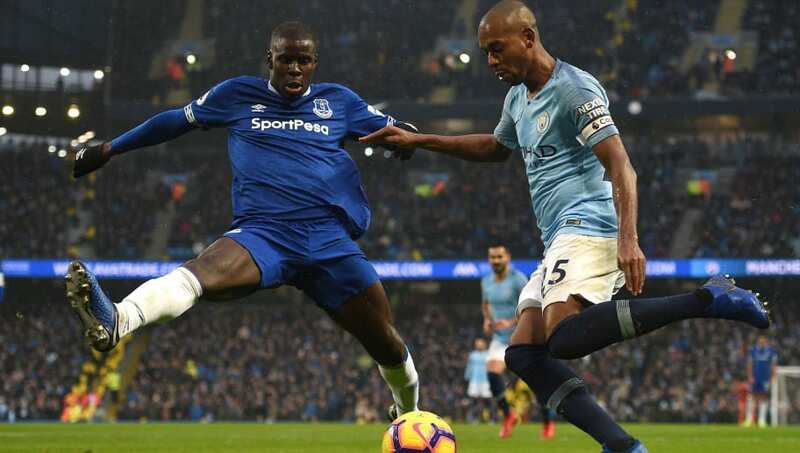 During these years of being a regular in the Chelsea squad, Zouma suffered a tear in his anterior cruciate ligament, forcing him out of the team for nine months. He eventually made his way back from this gruesome injury, but was loaned out the following summer. It is no secret that the central defensive pairing of David Luiz and Antonio Rudiger has been suspect at times this season, and it would be a massive help to the club to have an experienced Zouma back in the squad. Mason Mount is a young player that Chelsea fans are dying to see in the first team squad. After joining the club when he was 6, he has been a key part of the youth squad, even captaining the team during their fourth consecutive defense at a Youth League title. After an incredible loan spell at Vitesse Arnhem, scoring 14 goals and leading the team to the Europa League for the first time since 2015, he was sent to join Frank Lampard at Derby County. With the ability to play as a number 10, as well as anywhere else in the middle of the park, he is as dynamic a player as any within the Chelsea loan system. Mount can create for himself or his teammates around the 18-yard box and showed his ability in the League Cup match against Chelsea earlier this term. It is no surprise that Chelsea fans want to see his creativity on display alongside the likes of Eden Hazard, Pedro, and Willian. Michy Batshuayi quickly became a fan favorite during his first spell with the club. Signed for €40m in the summer of 2016, Batshuayi began scoring goals the minute he stepped on the pitch for the Blues. Despite his goal scoring form, former manager Antonio Conte routinely left Batshuayi on the bench in favour of Diego Costa. 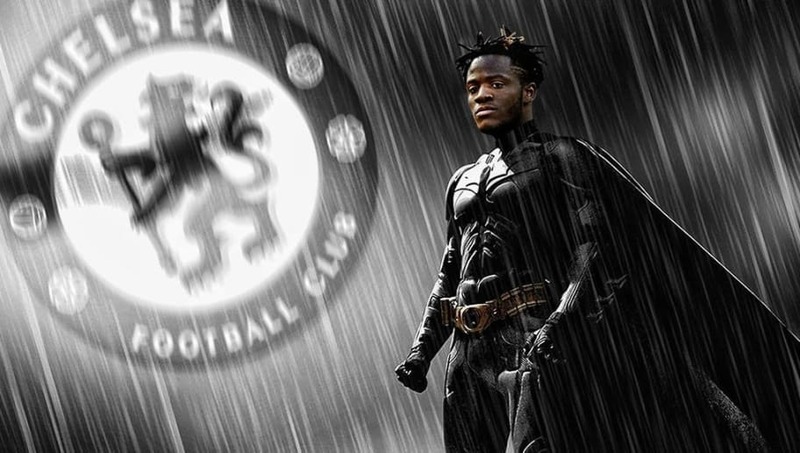 Batshuayi’s most important contribution to the club was scoring the goal that clinched the league for Chelsea in 2016. Following the 2016/17 season, in which he averaged a goal every 47 minutes on the pitch, he was loaned out to Borussia Dortumund in January and subsequently Valencia in the summer of 2018. He has had decently successful spells at both clubs but with Chelsea’s constant struggles up front this season, it is easy to question the decision to loan out a player of his caliber. If the idea of loaning players out is to develop their full potential, than Chelsea made a smart move by letting Tammy Abraham get first team minutes away from Stamford Bridge. The young England international has been scoring goals for Championship side Aston Villa in quite astonishing numbers this season. 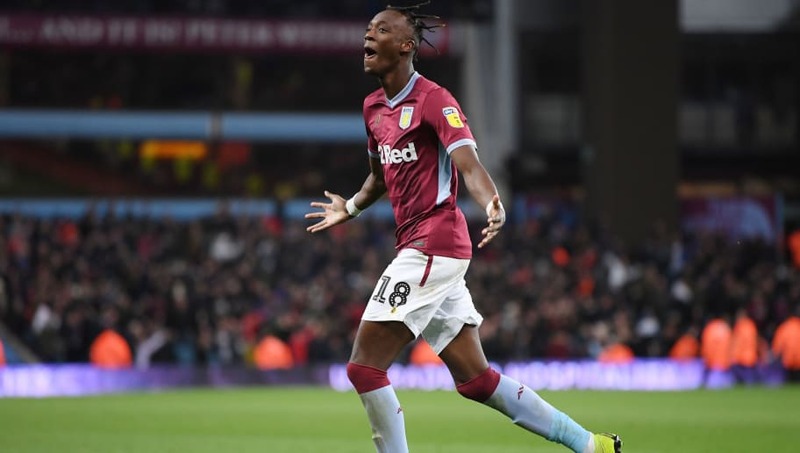 At 21-years-old, Abraham has already scored 11 goals in 14 appearances for Villa this season, including a hat trick against Nottingham Forrest on 28 November. This incredible run of form has forced Chelsea manager Maurizio Sarri to look at recalling Abraham back to the first team in the January transfer window. This would be an exciting time for the young player as he would be expected to keep up that form in the top flight with some of the world’s greatest talents. If everything goes according to plan, Chelsea fans might be able to see this emerging star play for the Blues before season’s end.